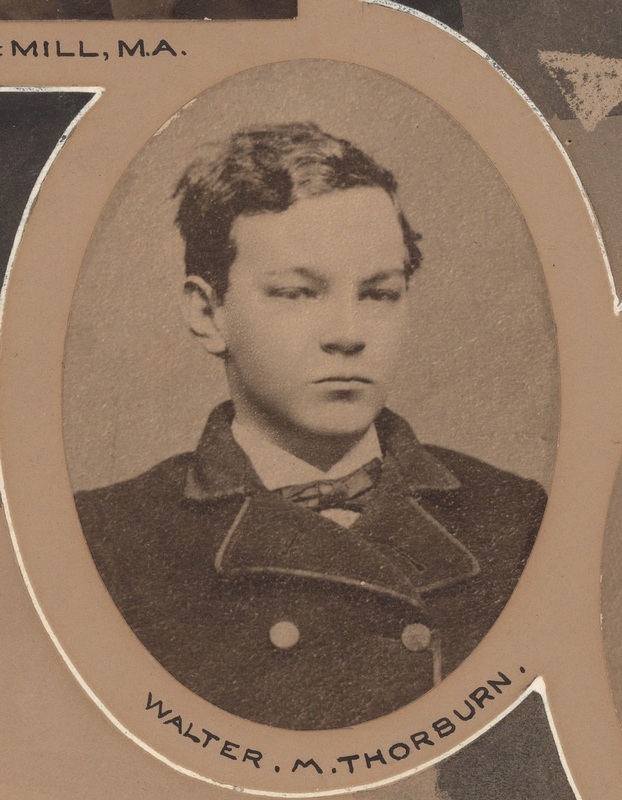 Walter M. Thorburn (BA 1870, MA 1908) from Bermuda was the first Dalhousie student to come from outside of Canada. He was the son of a Presbyterian minister in Bermuda and he came to Dalhousie when he was only 14 years old. Upon graduation, he won the history prize and the Young prize, and then went on to become a government commissioner in Madras and a Supreme Court judge in Calcutta. Many students from Bermuda, Trinidad, Jamaica, Guyana and other British Caribbean colonies attended Dalhousie in the 1890's-1920's, which led to the formation of the West Indian Society. Hi Yum Cho (B.A. 1920) was Dalhousie’s first student from an Asian country. He came to Dalhousie from Hamhung, Korea. Before he arrived at Dalhousie, all of Dalhousie’s students had come from Canada, the United States, the United Kingdom, and British Caribbean colonies. John Robert Brophy (medicine 1921-1923) of Brisbane was Dalhousie's first student from Australia. George Shew Chuck Lee (engineering 1929-1930, 1933-1937) of Canton (Guangzhou) was Dalhousie’s first student from China. There were not very many Chinese students at Dalhousie until the 1960's, when the Chinese Students' Association was formed. Manilal Shankerohai Patel (MD,CM 1926)and Simon Tholath Paul (MD,CM 1926) were Dalhousie’s first two students from India. In 1924, the Dalhousie Medical School was awarded a class “A” certificate by the American Medical Association. This rating attracted many American and international students to Dalhousie. 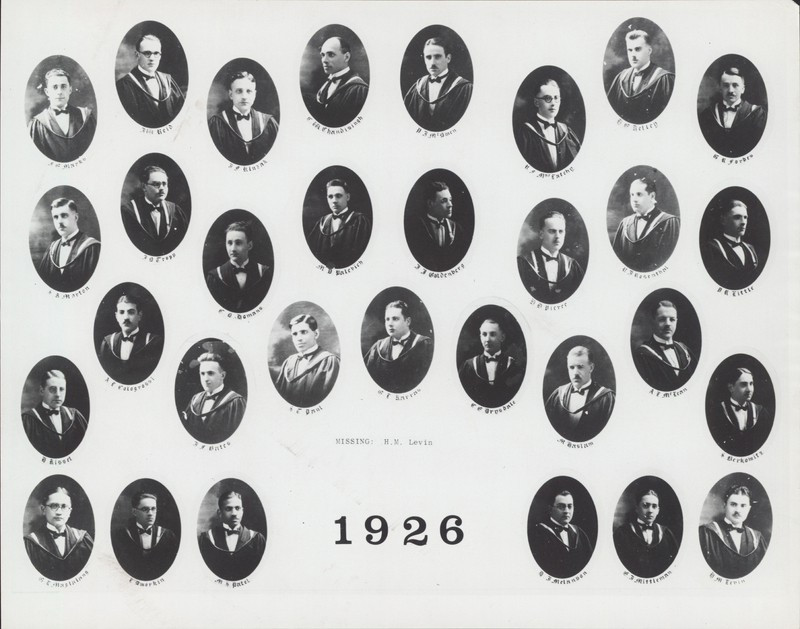 Dalhousie’s medical class of 1926 included 15 Canadians, 15 Americans, two students from Trinidad, two students from India, and one from the Philippines. Gil Lapid Maglalang (MD,CM 1926) was Dalhousie’s first student from the Philippines. He was in the same class as Dalhousie's first students from India. Thordur Thorbjarnarson (BSc 1933) and Gardar Thorsteinsson (BSC 1933) were Dalhousie’s first two students from Iceland.